Get ready to be a part of the battle against the combat terrorist forces of the afghan city in Frontline Special Forces Army Battle action simulation. Unlike the other army commando games, here you can choose your most advance Special Forces weapons like, outstanding M1911, killer AK47, fast M4 Carbine, dangerous Dragunov, and powerful Shotgun Remington 870 etc. 3D environment of Afghan Village and fight with combat Taliban made this game interesting and thrilling. Enjoy the most incredible series of first person shooting Frontline Special Forces Army Battle action simulation, with full of devastating and thrilling missions against the Afghan Taliban. 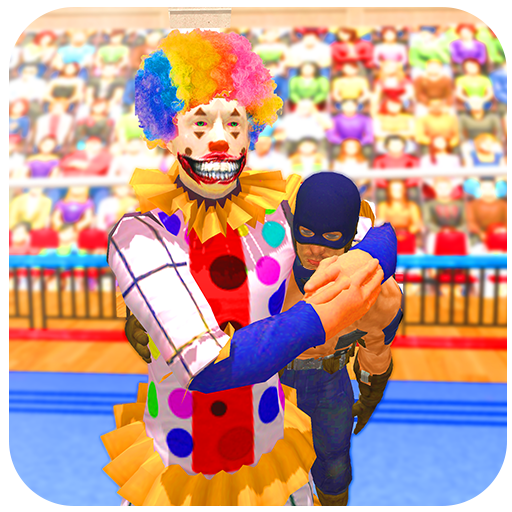 You have to play as a soldier of US Army with powerful US Special Forces weapons to teach lessons to the dangerous terrorist. 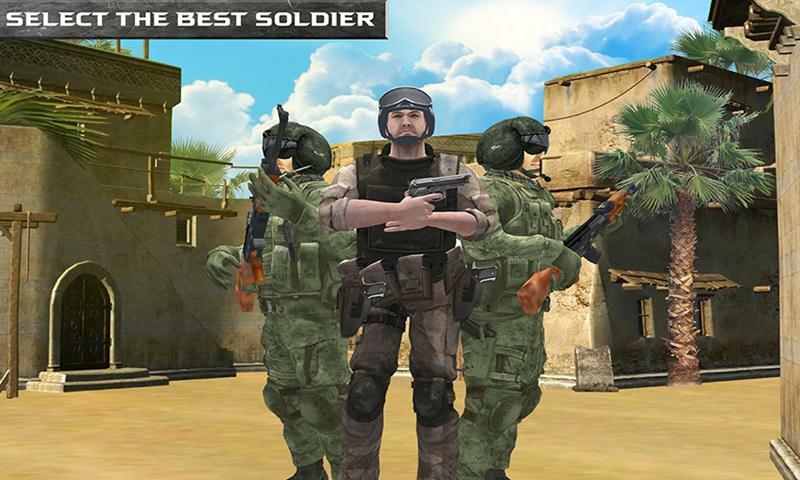 Be a part of elite army special unit and show your amazing shooting skills. 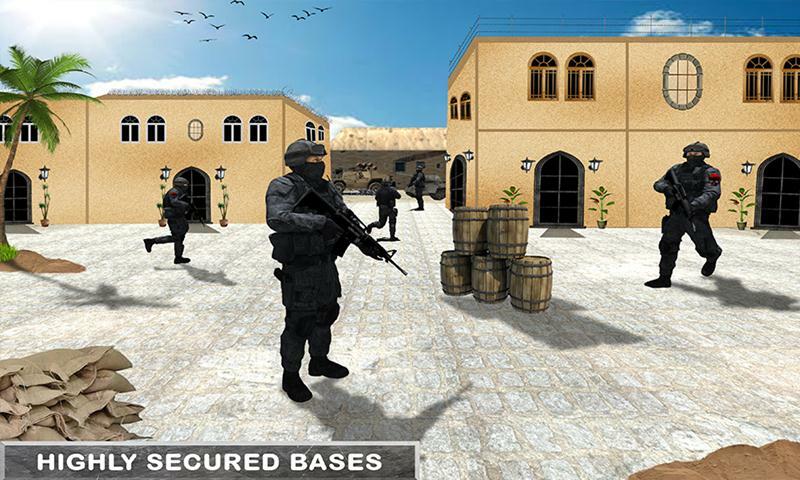 Frontline Special Forces Army Battle action simulation is specially designed for the army war games lovers. 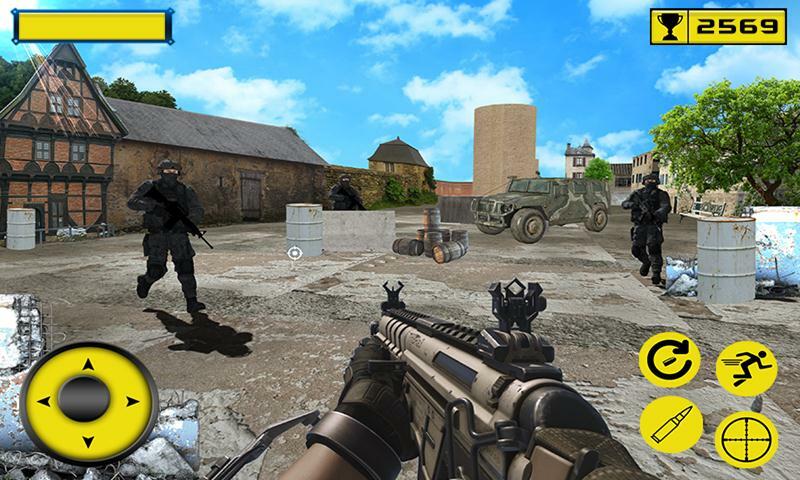 Frontline Special Forces Army Battle action simulation is first person shooting game that contains the most advance anti-terrorist special unit missions with the most dangerous terror of the world like, combat-trained Taliban, and agent forces. You have to play as a US military Special Force soldier, just grab your army commando’s weapons and capture the afghan village. Find and Shoot the combat Taliban of the Afghan city that are planning something dangerous about the US military forces. 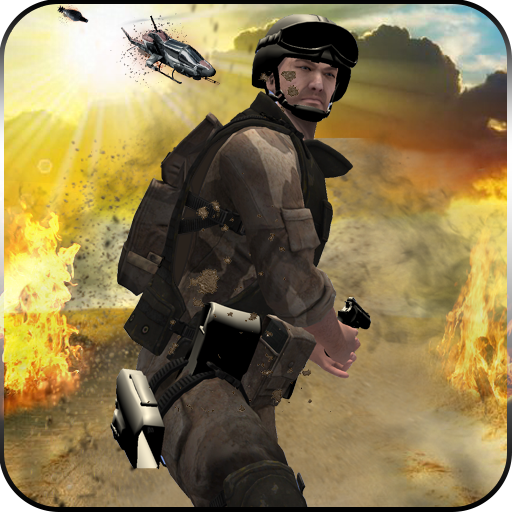 Shoot out the more killer Taliban to get more score in the Frontline Special Forces Army Battle action simulation. The number of Taliban forces gradually increases in each missions that made this simulation impossible and addictive. Fight for your dignity of US army force, Become less bleed in combat Taliban war. You can easily unlock the other powerful latest weapons by making more score in this action simulation. 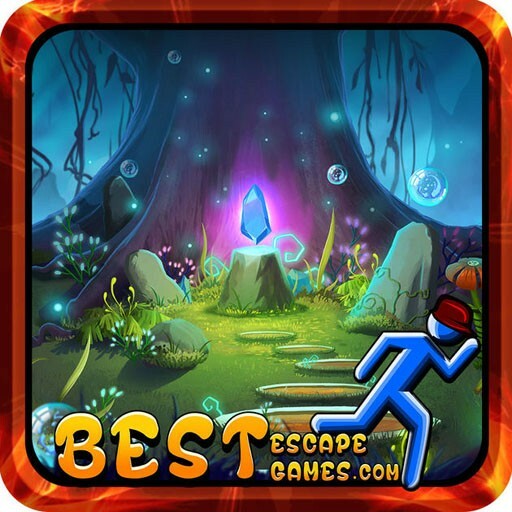 Smooth controls with addictive environment made this game to the best us army commando shooting game. 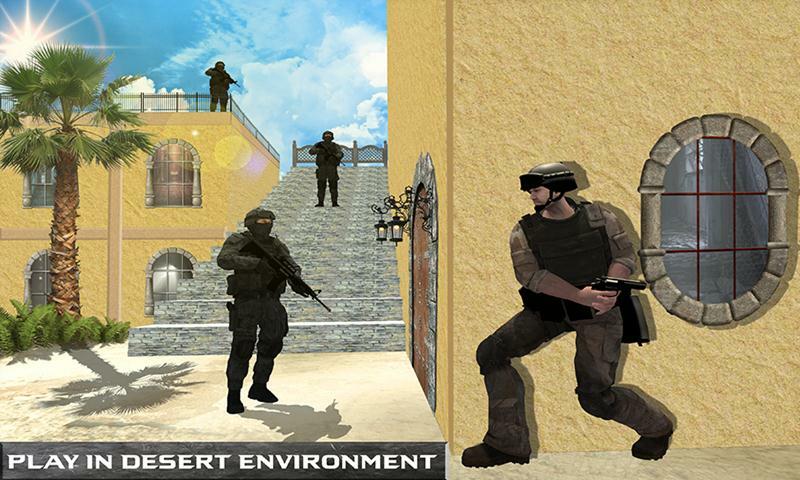 • Play as first person US army soldier. • M1911, AK47, M4 Carbine, Dragunov, and Remington 870 to play. • 3D Afghan Village environment. • Shooting the Combat Taliban. • Fight for your dignity. Fight for the humanity and dignity of the nation is a part of any special army force, Frontline Special Forces Army Battle action simulation especially designed for the army forces games fans. Just grab your shooting weapons like, M1911, killer AK47, fast M4 Carbine, as well as powerful Shotgun Remington 870 and kill the Combat terrorists with them in best Frontline Special Forces Army Battle action simulation.